There are so many things to think about when planning a wedding. 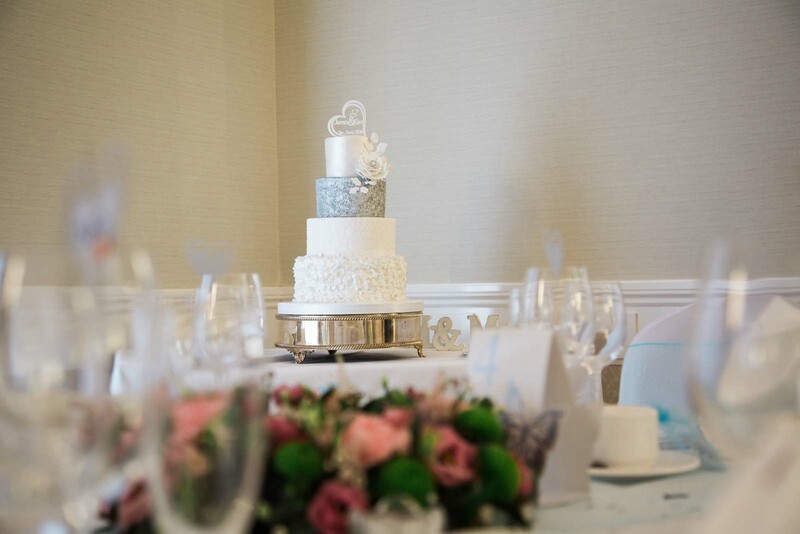 Most of the must-have items, such as a wedding cake, bridal party, bouquets and favours are naturally being included in the wedding planning with very little thought afforded to the reasons or necessity of these traditions. 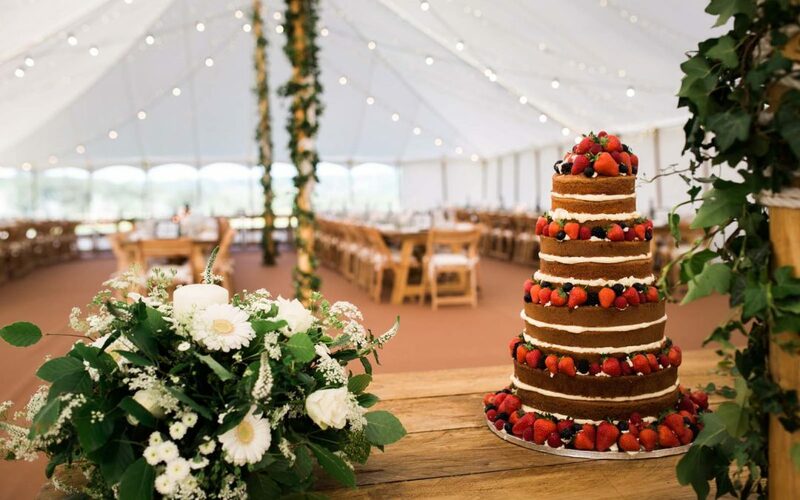 Many wedding wedding venues’ staff at experienced venues from Stoke Place and Danesfield House to Tudor Barn in Berkshire, Cliveden and Hedsor House will be able to explain some of the well used traditions. I did a little digging online and found these amazing facts about the following five wedding traditions. Flowers were initially incorporated in wedding ceremonies because it symbolises fertility. 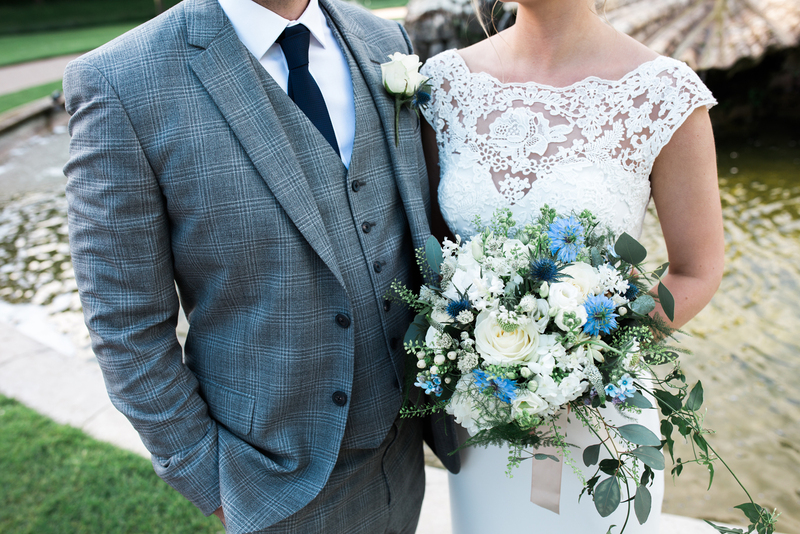 In the early days wedding bouquets were mainly made from herbs, later they started using orange blossoms and today weddings are celebrated with flowers of any variety. 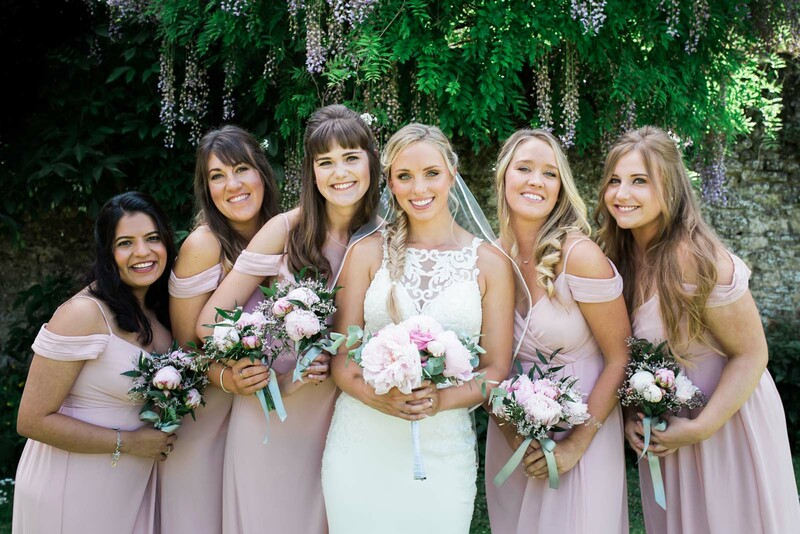 One of the first things newly engaged couples do is decide who they will ask to be part of the wedding party, but have you ever wondered where the tradition of having bridesmaids and groomsmen comes from? You will be surprised to learn that these positions were not created for the sole purpose of organising a stag or hen do. The tradition comes from Roman times when the law mandated there be ten witnesses present during the ceremony, five bridesmaids and five groomsmen with clothing identical to those of the bride and groom. The sole purpose of these witnesses was to ward off and confuse evil spirits who were known to cause mischief during wedding ceremonies. In Anglo-Saxon times it was good etiquette for guests to turn up at the wedding with small cakes, presented as gifts. It was not until much later that an innovative Frenchman designed a cake in the shape of these individual cakes stacked on top of each other, he then covered it in frosting and Voilà! The tiered wedding cake was born. A term that is perhaps most often used these days by wedding venues and not necessarily known to young couples getting married for the first time. The term wedding breakfast refers to the first meal the happy couple will be sharing as a married couple. Traditionally, favours consisted of only five beautifully-wrapped almonds. This token was another symbol of fertility, along with happiness, health, wealth and longevity. 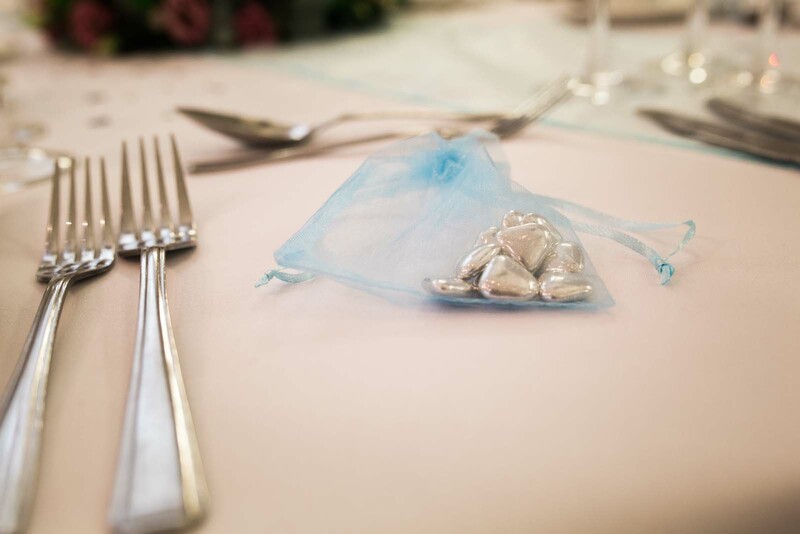 This might be nice food-for-thought whilst considering ideas and options for your own wedding favours. So there you have it, perhaps not so useful, but definitely some very interesting facts about a few of the most widely-used wedding traditions.